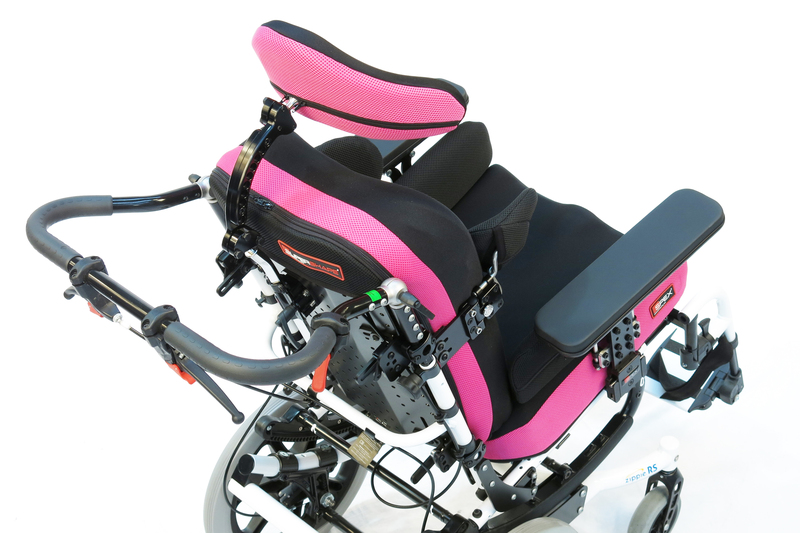 Supershape® provides an extra supportive wheelchair back solution, with Shape Technology for contouring to provide postural integrity, pressure relief and comfort. 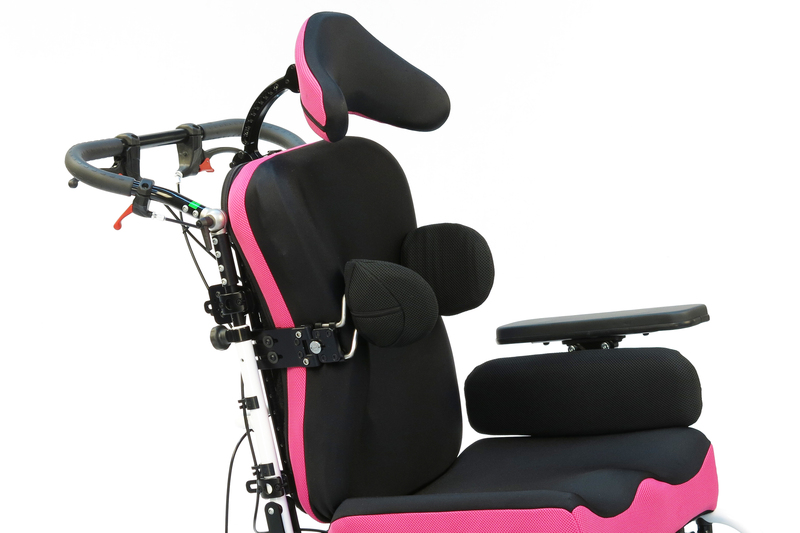 The SuperShape® is a seating system that successfully meets individual trunk shapes of users with complex postural needs, and can be fitted and changed anywhere and at any time. Contouring of the cushioning is essential to apply intimate surface contact to areas of the body which are contoured. The padded moulding structure is comprised of a three-layered Spex cube contouring substrate. The best result is achieved by creating areas of greater or lesser support with the adjustment of the multiple layered padded pocket cells. We have developed 2 different densities of Spex cube cells in order to provide stability and comfort where it is needed. Create shapes, contours and comfort. Customisation to contouring are performed on-the-spot, as many times as you want. Default back support hardware on all back supports. Angle adjustment of up to 13°. Unsuitable for Vigour Lo or chairs with back brace between canes. Angle adjustment of up to 22°. Fully adjustable, non-removable back support hardware. 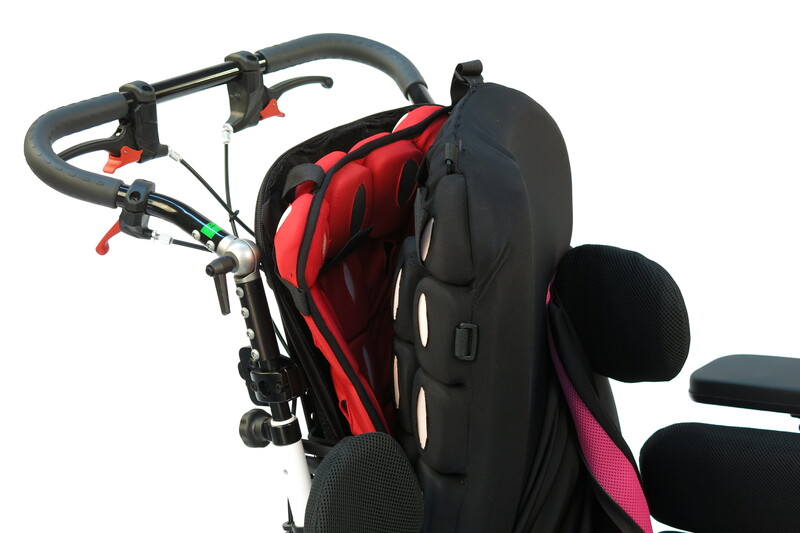 Width adjustable only, non-removable back support hardware.